Born just over a year ago, Coretta (born on Martin Luther King Day, she is named after his wife) has continued to grow and develop into a healthy member of our Grevy’s zebra (Equus grevyi) herd here at the WCS’s Bronx Zoo. Having been recently weaned from her mother Kira, Coretta is now managed similarly to the other mares in the group as she becomes more naturally independent, requiring minimal maternal care and support. In fact, standing just as tall as her mother, it sometimes takes a second look to tell her apart from the rest of the herd. The russet-colored hair that gave her a brown appearance as a youngster has been replaced with bold and beautiful black stripes. Her large, fuzzy ears that appeared too large for her head as a foal are now more symmetrical and appropriate in size. And she has grown into her long legs that allow her to run gracefully across her exhibit in the zoo’s African Plains with ease and speed. It has been a joy to watch her development over the past year as she has become an integral member of our zebra herd here at the Bronx Zoo. In the wild, Grevy’s zebra herds are comprised of several mare-foal units accompanied by a single male stallion. These stallions maintain large territories with suitable habitat and resources necessary for mares and their offspring. Although young foals may stay with their mothers for up to three years, the herd’s loose social structure often leads to frequent changes in size and membership. Grevy’s zebras are endangered and continue to suffer drastic range reduction and habitat loss due to land development and resource competition with local livestock. As their numbers have continued to decline, they are now only found in isolated portions of Kenya and Ethiopia. 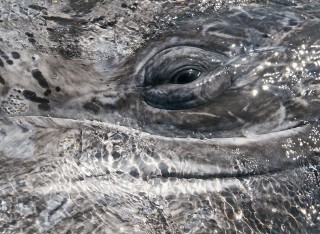 Be sure to visit wcs.org to learn about how we’re working to save wildlife around the globe. 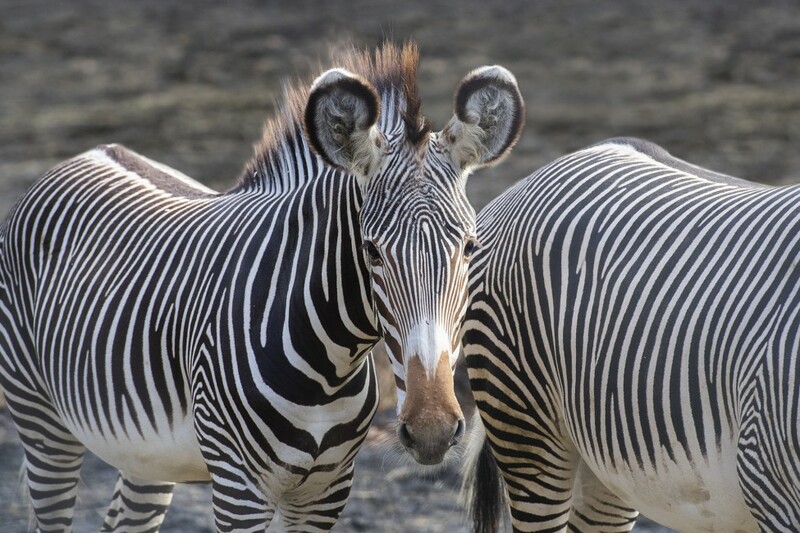 EDITOR’ S NOTE: The story of Grevy’s zebras at the Bronx Zoo was featured on Sunday’s episode of Animal Planet’s THE ZOO now in its third season. 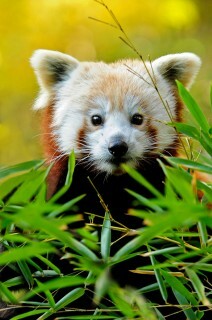 The series takes viewers behind the scenes at the Bronx Zoo and the other WCS wildlife parks in New York City to tell powerful, compelling stories of animals and their care givers, and the zoos’ contribution to conserving wildlife around the globe. 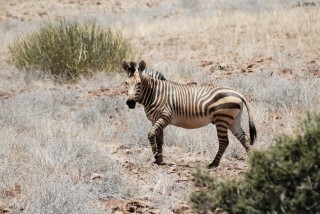 Zebras: Born Black, White...and Brown?